Singapore, 17 Oct 2016 – Zero Waste SG and ITE College West are co-organising the inaugural “Save Food Cut Waste” Recipes Competition 2016 for ITE’s culinary students to develop recipes for unconsumed food at home. Sheng Siong is the Food Sponsor and the National Environment Agency (NEA) is the Supporting Partner for this competition. 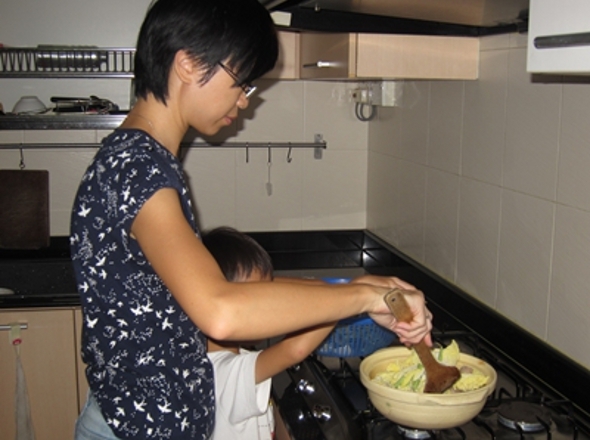 Families who prepare and cook food at home often have unconsumed food after their meals and end up throwing them away. A survey conducted by NEA last year found that 80% of participants prepare food at home, and 39% of those who prepare food at home have unconsumed food after a meal. Why do you keep leftovers? Is there influence from your family?